A 15-year-old boy is among four people that have been arrested on suspicion of drugs offences in Thanet. Police carried out two warrants this morning (November 16) as part of an investigation into the supply of Class A drugs into the area. Kent Police officers executed two warrants under the Misuse of Drugs Act, in Addington Street and in Love Lane, in Margate. A 28-year-old man from Margate was arrested on suspicion of supplying a controlled drug. 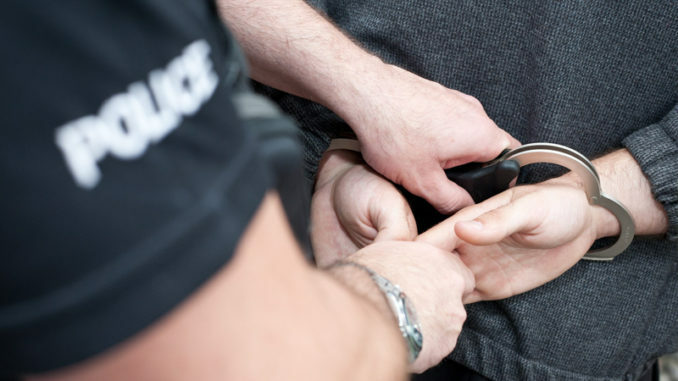 A 36-year-old man from Margate was arrested on suspicion of possession with intent to supply cocaine. A 15-year-old boy from Margate was arrested on suspicion of possession with intent to supply cocaine, and also possession of cannabis. Officers also made an arrest yesterday after they stopped a vehicle in Grosvenor Hill. A 19-year-old man from Ramsgate was arrested on suspicion of possession with intent to supply Class A drugs. All four people currently remain in custody while enquiries are ongoing. More rubbish removed from our streets!